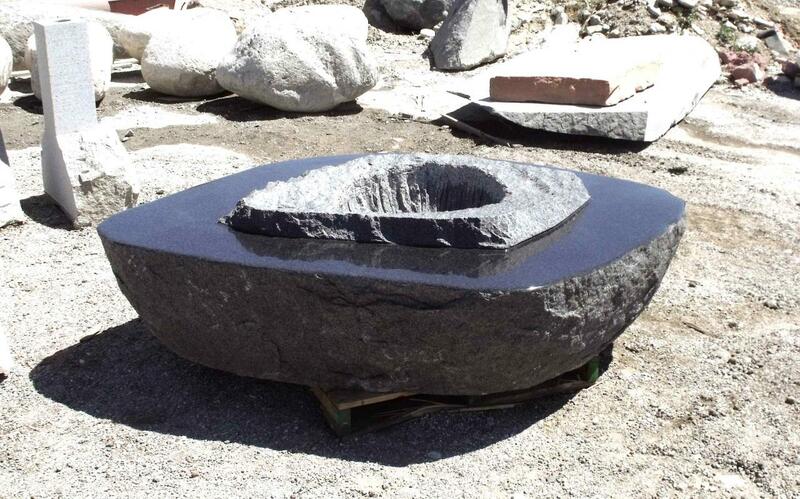 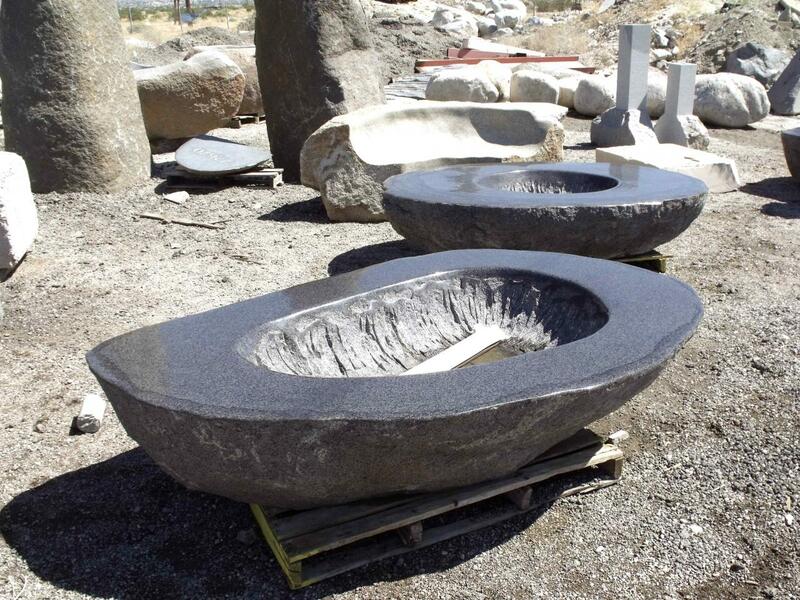 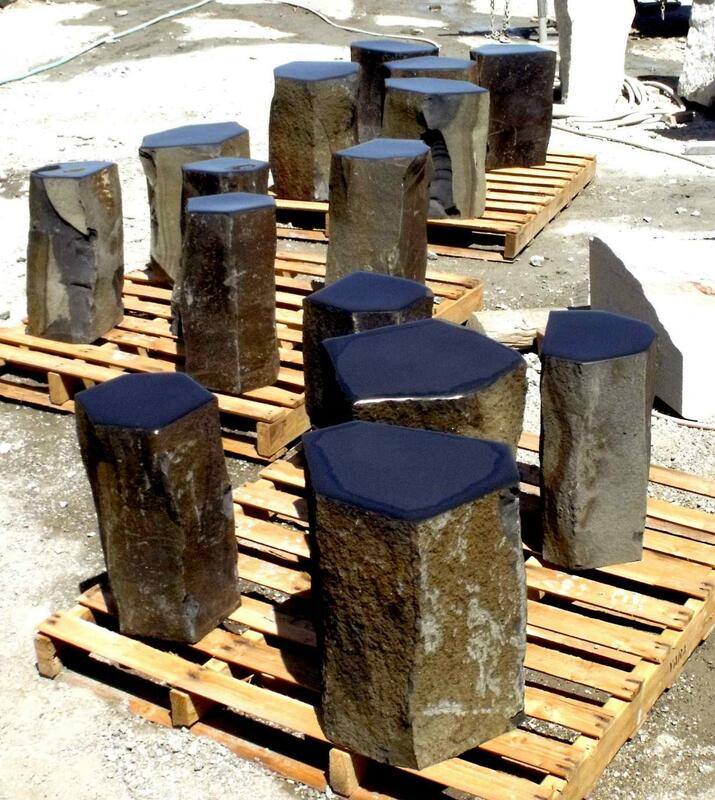 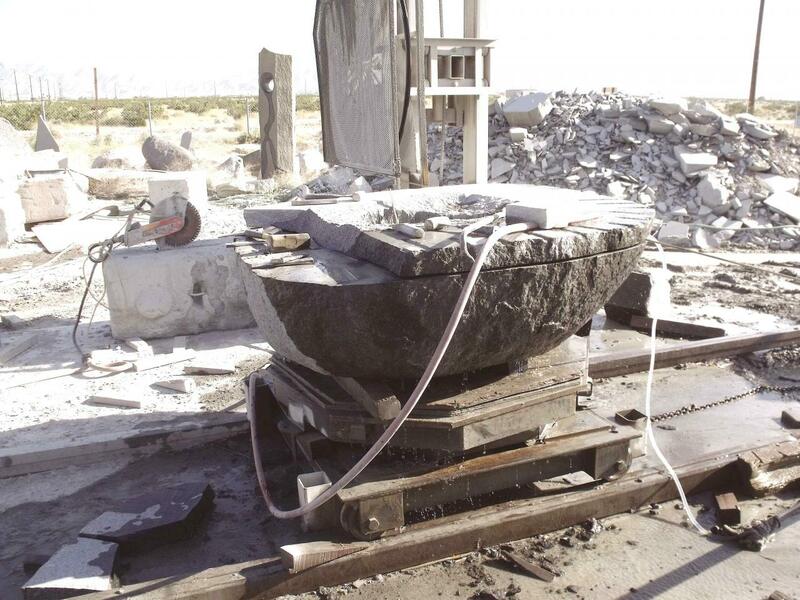 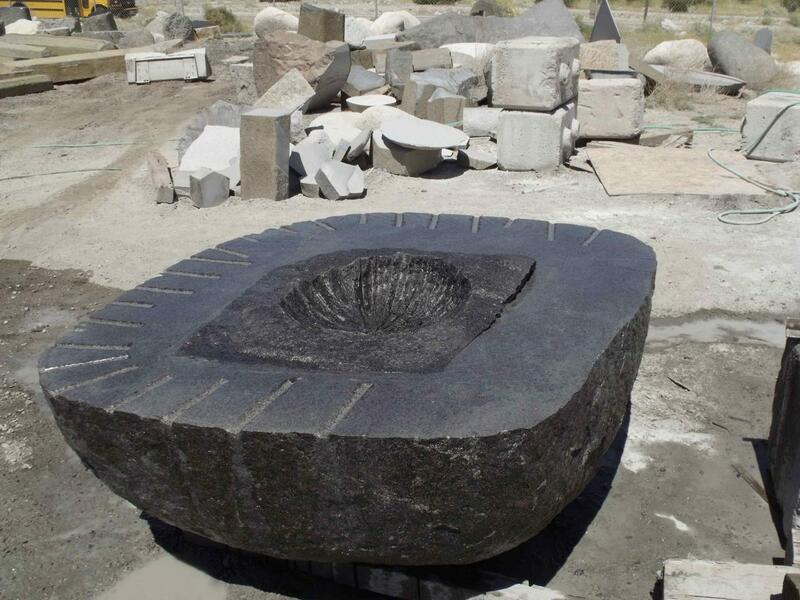 The job in Chengdu involves creating 6 fire pit tables from black granite boulders. 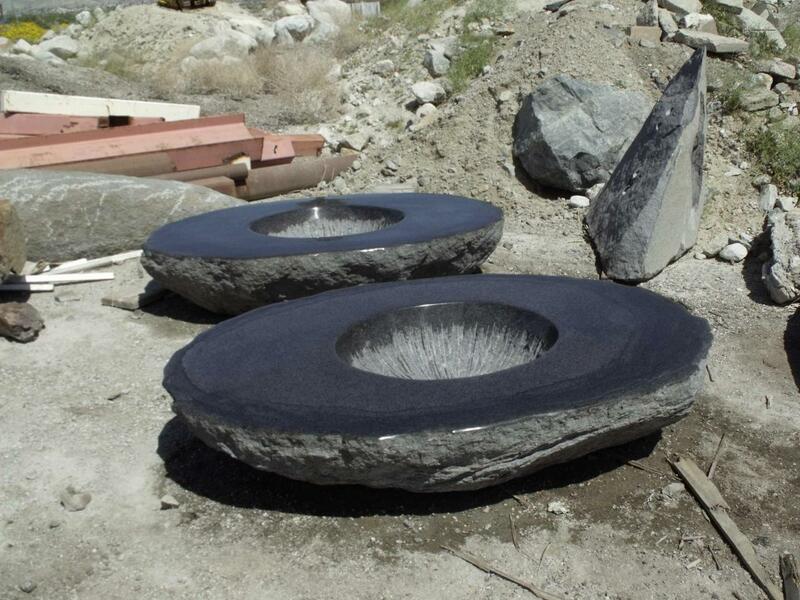 They are going to be installed in four ultra modern homes designed by the world famous architect Narendra Patel. 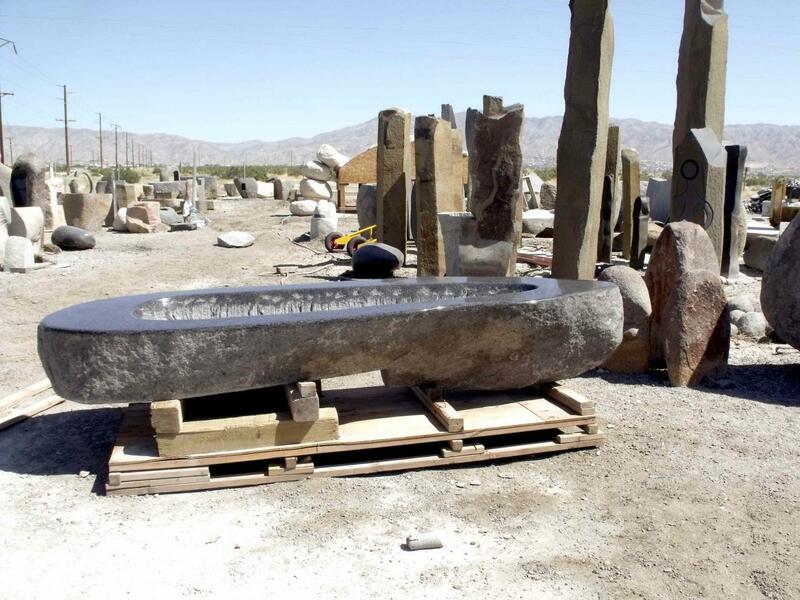 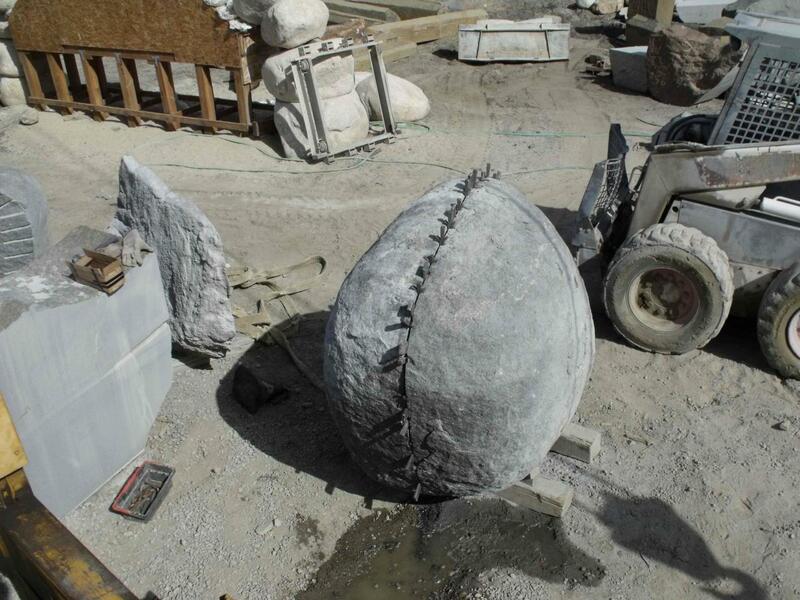 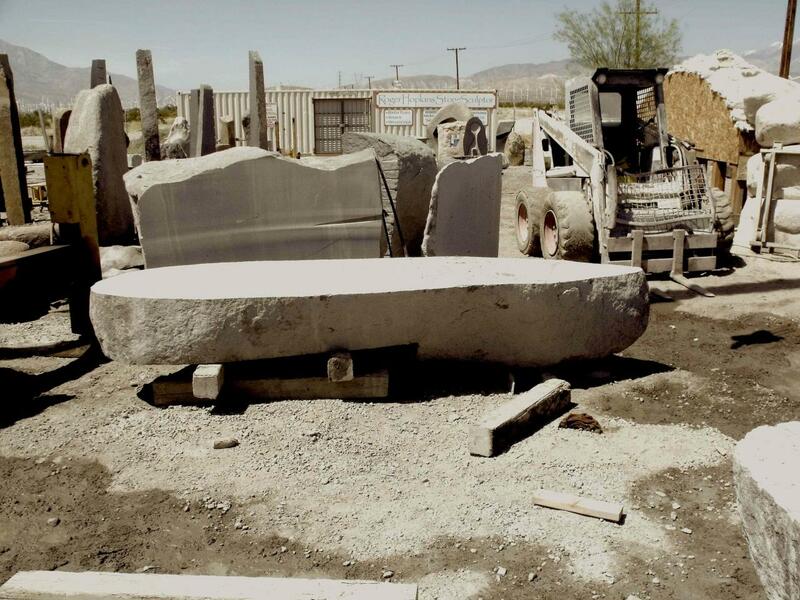 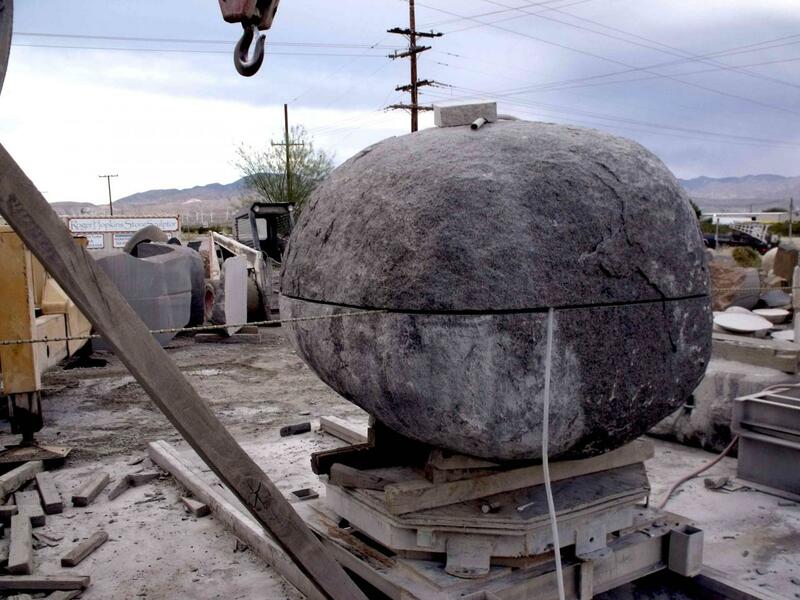 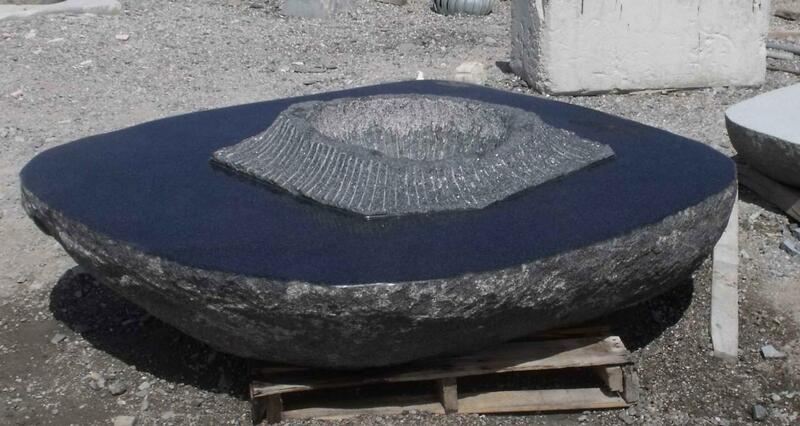 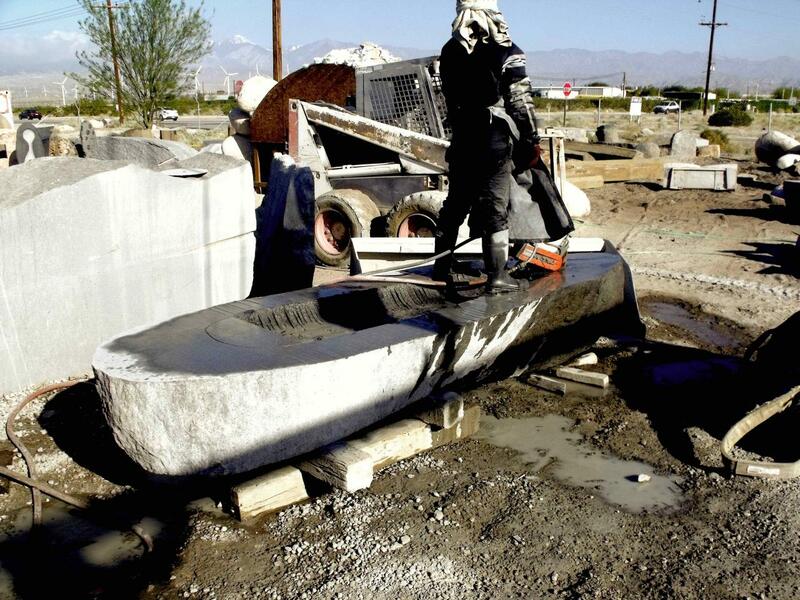 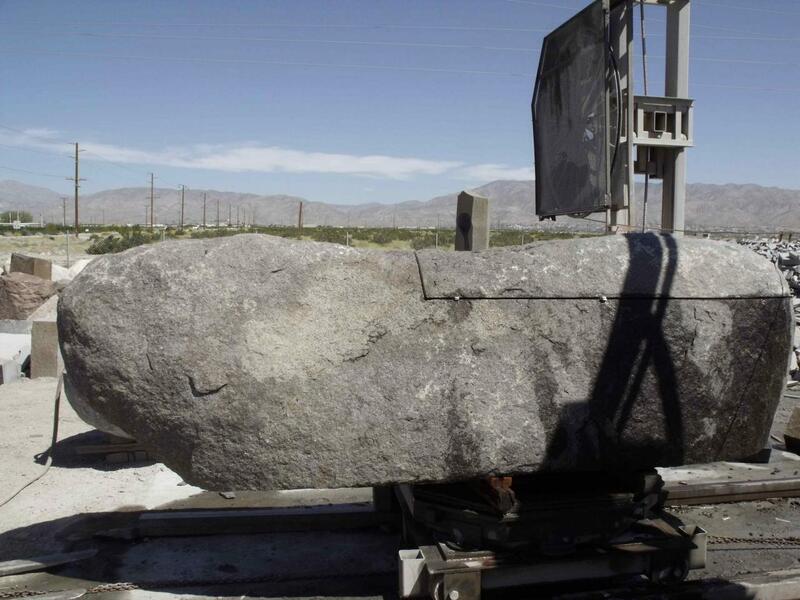 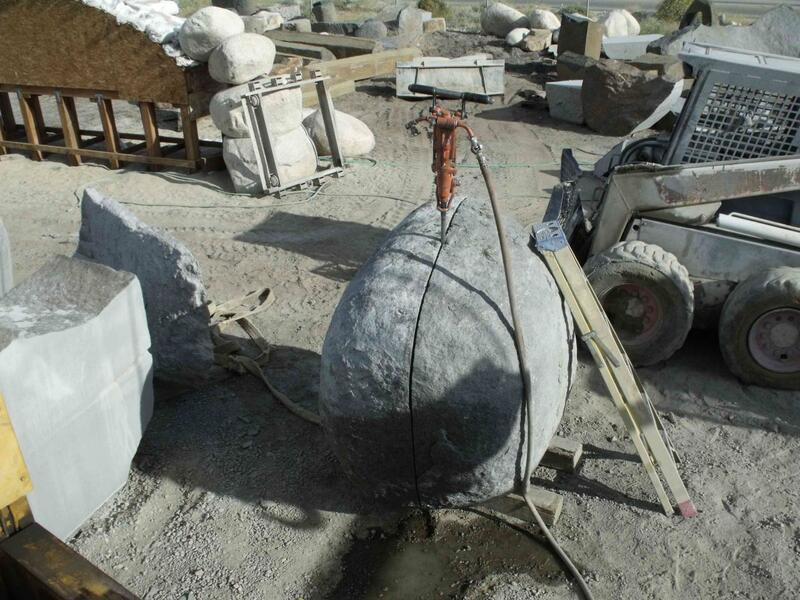 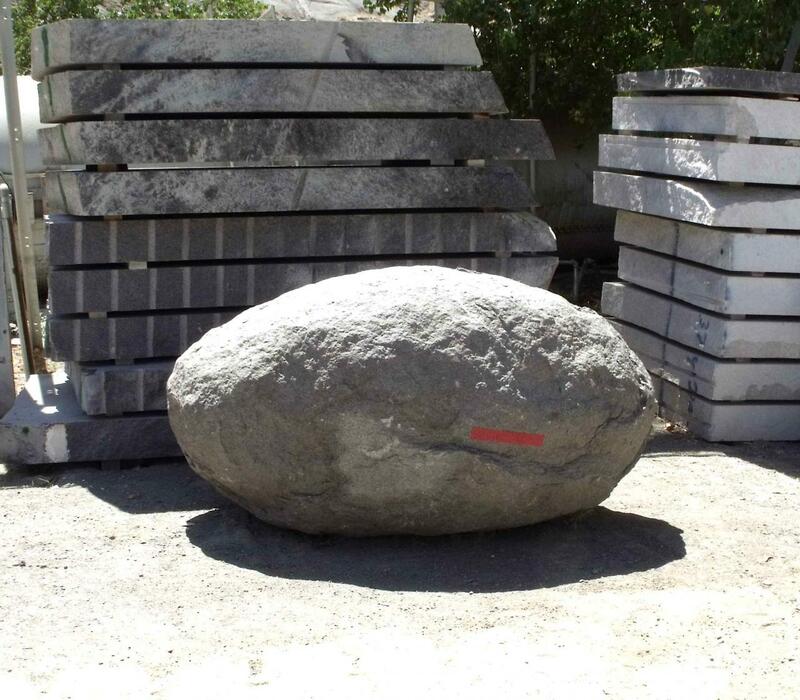 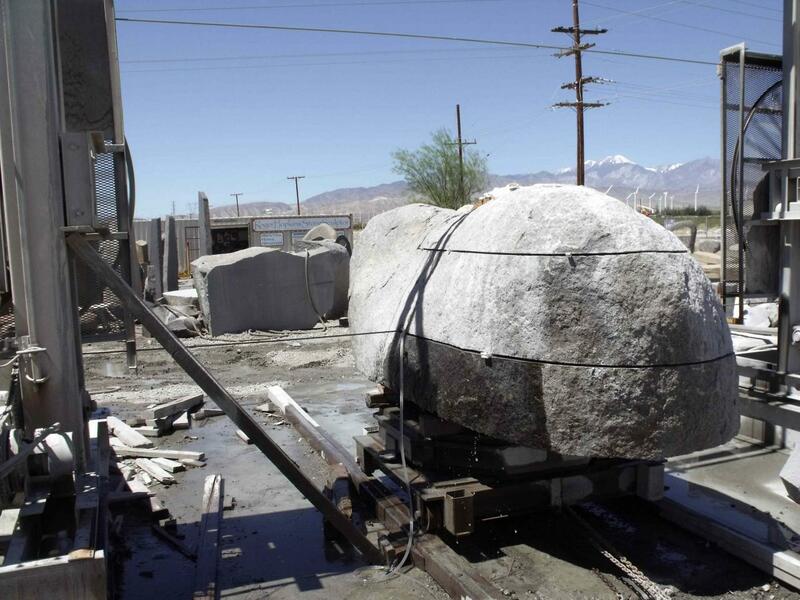 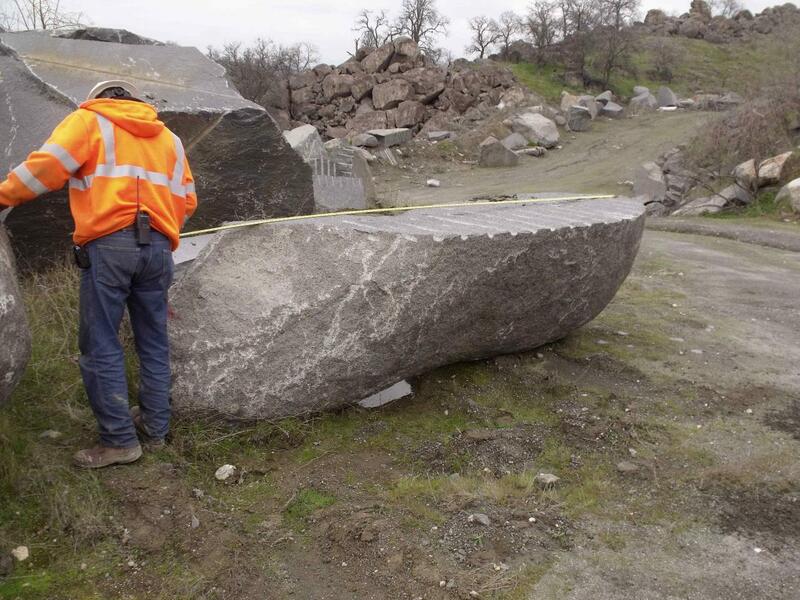 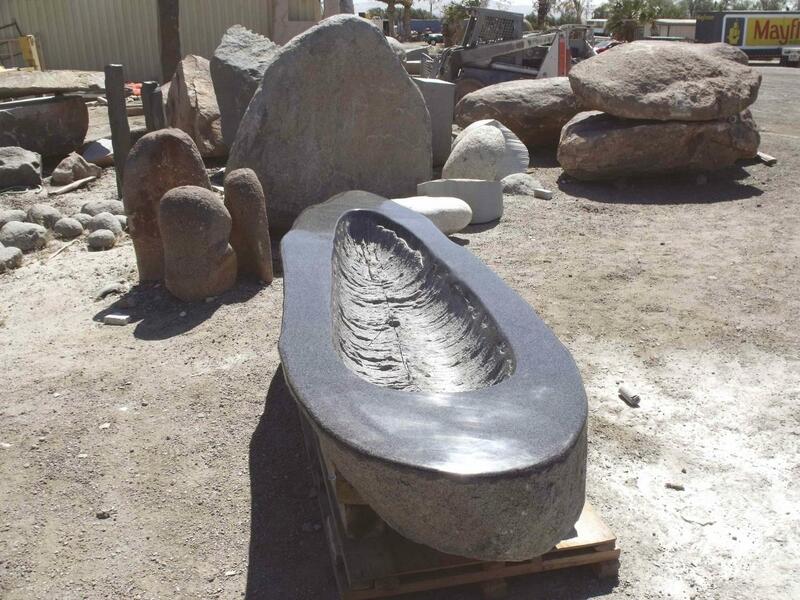 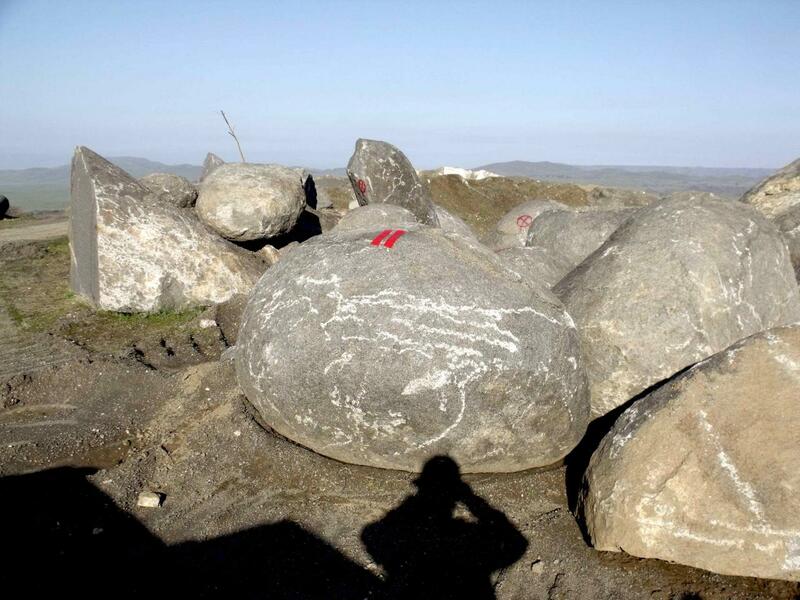 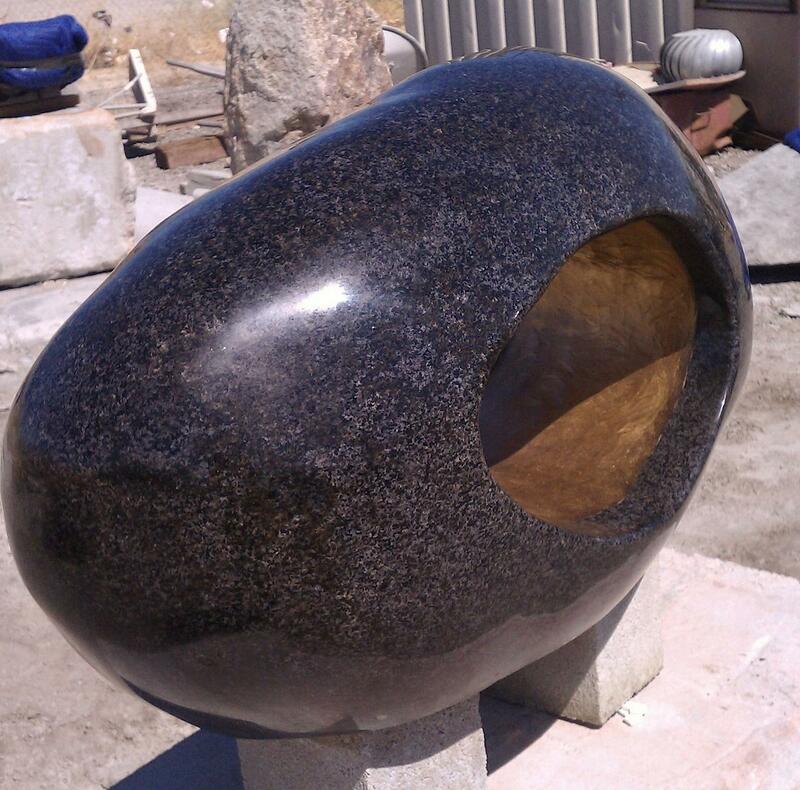 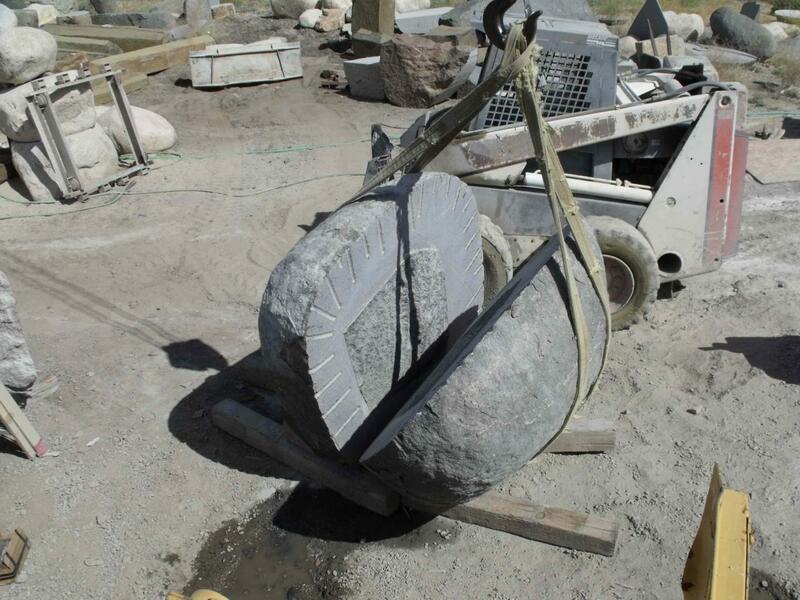 We recently sent two container loads of our stone sculptures to Chengdu, China. 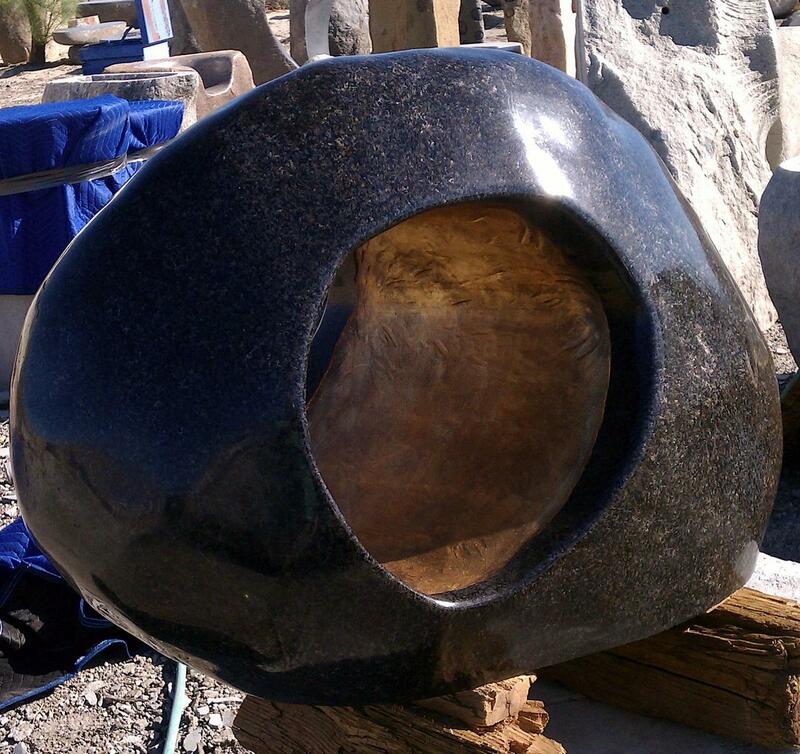 On this page I will show some of the process, finished products, and eventually the installations.